Review your contingency fee contract. See if the agreement has any specific terms limiting revocation. Most contingency agreements will require you to compensate your attorney for any time already spent on the case, but you are still free to fire your attorney and rescind the contingency fee contract. Some contingency fee contracts will give the lawyer a right to a percentage of any judgment you receive even if you fire the lawyer, so be sure to study this contract carefully. Send a letter to your attorney notifying her that she is fired and that you intend to revoke your contingency fee contract. You are not required to provide a reason why you are firing your attorney as you are free to fire her at any time. In the letter request that the attorney send you a bill for the time they have incurred on your case. Also, ask the attorney to return any files they have associated with your case. 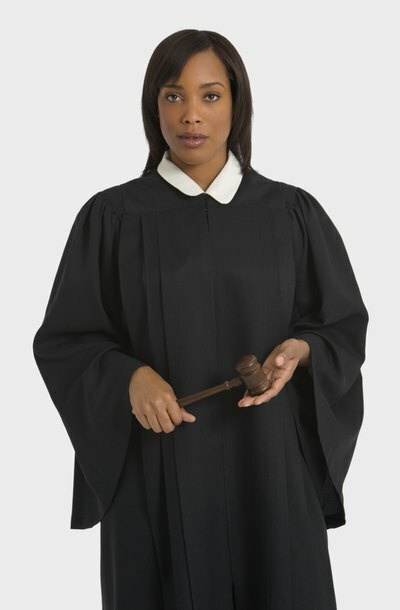 Request the court's permission to fire your attorney if your case is already pending for trial. The court may deny your request to fire your attorney if it would cause a delay in court proceedings, but if you are able to show cause for dismissal or if you have already located another attorney, the court will likely give you permission to fire your attorney. Pay your attorney for the time he spent on your case as outlined in your contingency fee contract. If the contract is silent as to compensation, the attorney will likely request fair hourly compensation for the time spent on your case. Request a time-log of your attorney's work along with her bill if you intend to dispute that bill. If you do not pay your attorney for the time she spent on your case, it is likely she will file a lien against your pending litigation to collect her fee. Check the document granting power of attorney as the agreement may have expired under its own terms. Some power of attorney agreements have specific provisions as to when they end or when they begin. Express clear intent to revoke the power of attorney agreement. This is generally accomplished by contacting the agent, who in this case may be your attorney, and expressing desire to revoke the power of attorney. In most states you can revoke the agreement by physically destroying the document. Check the power of attorney agreement and state law for any specific rules. Send a certified letter to the agent explaining that the power of attorney agreement has been revoked and that he no longer has, or will have, any rights as to your legal or medical affairs.